Anxiety is the quality or state of mind wherein a person is anxious, worried, nervous, uneasy, or apprehensive about some forthcoming event, such as a surgery. 2. Is it normal to be anxious before having liposuction surgery? Yes. Almost everyone has some degree of anxiety before having a surgical procedure, including liposuction. Some people have more anxiety than others. Although liposuction patients do experience some post-operative soreness and tenderness, patients who have had liposuction with tumescent local anesthesia rarely require any medication for pain other than Tylenol. 3. What medications are available to treat Anxiety prior to surgery? Medications that reduce anxiety are known as anxiolytics. Relatively small doses of the group of drugs known as benzodiazepines, which includes alprazolam (Xanax), diazepam (Valium), flurazepam (Dalmane), lorazepam (Ativan), midazolam (Versed), and triazolam (Halcion) can reduce anxiety. At higher doses, these drugs cause sedation. An excessive dose of any of these drugs can impair a persons breathing. It is common for a liposuction surgeon to prescribe a benzodiazepine pill to be taken the night before surgery. An additional dose is often given immediately before surgery. A different type of drug known as clonidine is a potent pill for reducing anxiety. Clonidine has the advantage of not impairing a patient's breathing. 4. Can I have liposuction totally by local anesthesia if I am afraid of needles? It is natural to have some anxiety about needles. 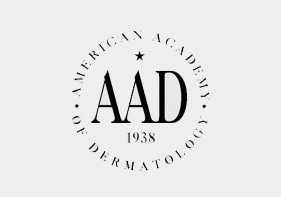 With the help of mild anxiolytic (anti-anxiety) medications taken by mouth, the vast majority of people do well with tumescent infiltration and liposuction. Fewer than 5 percent of patients require intravenous (IV) sedative medications. However, there probably are some patients who are so terrified of needles that they choose to have liposuction by general anesthesia. Each patient must make the decision about which type of anesthesia is preferable. On one hand, liposuction totally by local anesthesia performed by an expert is safer and usually associated with less pain overall than general anesthesia. On the other hand, for patients who are terrified by the prospect of needles and surgery, general anesthesia might be more easily tolerated. 5. 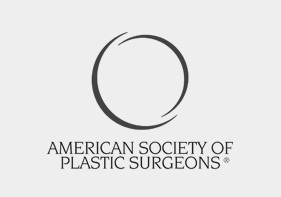 Can general anesthesia be used safely for liposuction? Yes. 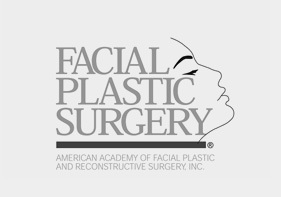 Liposuction with general anesthesia can be done safely provided 1) an anesthesiologist is present to administer the anesthetic, 2) the surgeon does not attempt to remove too much fat, nor attempt to treat too many areas on the same day, and 3) the surgeon does not do other surgeries unrelated to liposuction on the same day. 6. Is an anesthesiologist necessary? An anesthesiologist should be present whenever a patient is given general anesthesia. Anesthesiologists are specialists who are trained in the safe use of dangerous anesthetic drugs. General anesthesia is quite safe when provided by an anesthesiologist. Liposuction under general anesthesia becomes dangerous if the amount of liposuction is excessive, if the number of body areas treated by liposuction is excessive, or if multiple unrelated surgical procedures are performed on the same day as liposuction. An anesthesiologist is not necessary whenever local anesthesia is the only anesthetic used and general anesthesia is not used. 7. What are the risks of local anesthesia? See Safety & Complications > Risks of Local Anesthesia. 8. What are the risks of general anesthesia? See Safety & Complications > Risks of General Anesthesia. 9. Why don't anesthesiologists provide tumescent local anesthesia for liposuction? Anesthesiologists have virtually no training in tumescent local anesthesia. Most anesthesiologists have never witnessed tumescent liposuction totally by local anesthesia. 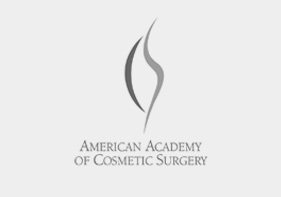 Most anesthesiologists are not aware that liposuction by the tumescent technique can consistently be accomplished with the patient experiencing less pain and less discomfort than with the use of systemic anesthesia. Tumescent local anesthesia requires special skills and considerable clinical experience before it can be accomplished in an effective, safe, and efficient manner. 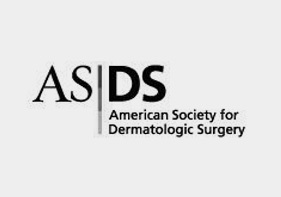 Without specific training, no anesthesiologist can achieve adequate local anesthesia to permit liposuction without the help of general anesthesia or intravenous (IV) anesthesia. Although the present situation is improving, most anesthesiologists lack the scientific knowledge about the pharmacology of tumescent local anesthesia. All of the scientific literature of the past 15 years concerning the safety and efficacy of tumescent local anesthesia has been published in surgical journals. As of October 2002, there were no scientific publications in any anesthesiology journal on the topic of tumescent local anesthesia.